Small, round and darkish blue: the blueberry has earnt a reputation in recent years as a “superfood”. In this blog we look at what these small berries have to offer, why their pigment is so good for you, and why you should put them on your shopping/foraging list every now and again. Why are blueberries so good for you? Blueberries contain a host of valuable substances such as vitamin C and carotene but, above all else, their blue pigment is rich in anthocyanins, and these have considerable health benefits. 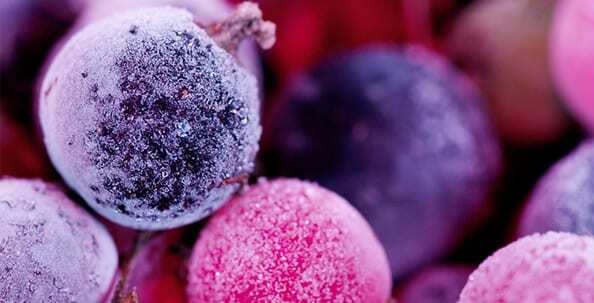 Together with vitamin C and iron, these plant anthocyanins stimulate the formation of blood cells. 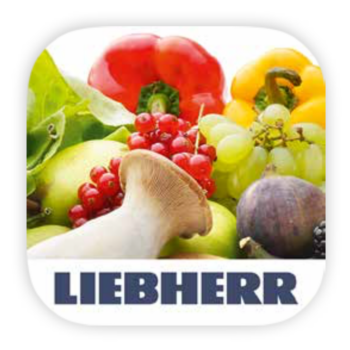 They also help to protect blood vessels from damage and, in particular, from atherosclerosis. Blueberries are also very good for people who suffer from night blindness. 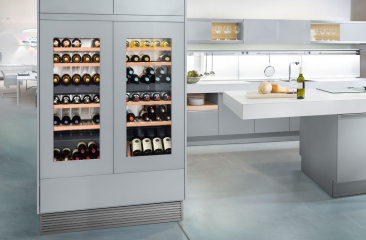 Together with the tannins that they contain, their blue pigment has an inner cleansing effect. 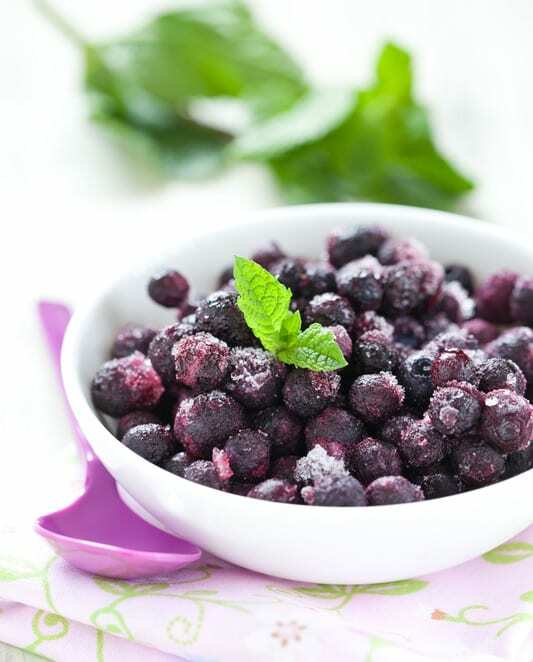 What’s more, you can eat bilberries without one guilty thought as 100 grams contain only about 36 calories. So you really can enjoy them without hesitation. 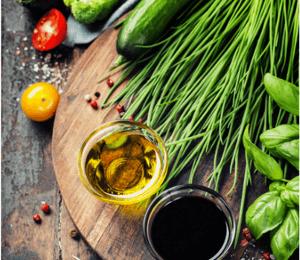 And, not only are they good for you, they also complement and enhance a huge variety of dishes. 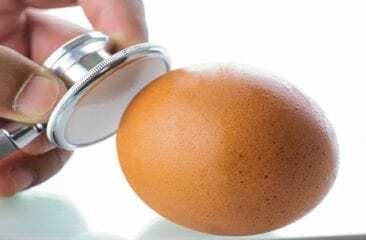 You can use them as an ingredient in muffins, as a scrumptious accompaniment for pancakes, on bread as a jam, or as a topping for your breakfast cereal. Also, of course, you can also eat them as a quick snack to stave off the munchies. You might even have seen them used as a decorative garnish in restaurants. Their rich violet-blue hue adding an enticing splash of colour to the plate. After buying or harvesting blueberries, make sure that you transport them carefully as they are very sensitive and easily damaged. You should always put them straight into the refrigerator at home. 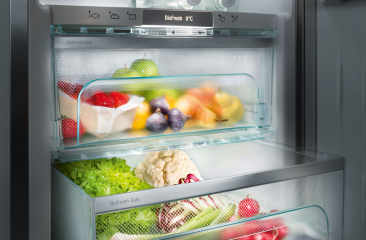 In a traditional refrigerator compartment they will keep fresh for up to four days and, if stored in a Liebherr BioFresh compartment, for up to nine days. 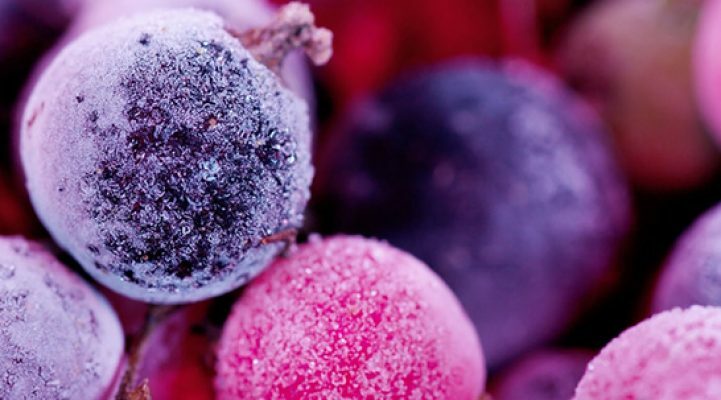 Should you want to enjoy these nutritious, little berries beyond that, simply store them in the freezer. 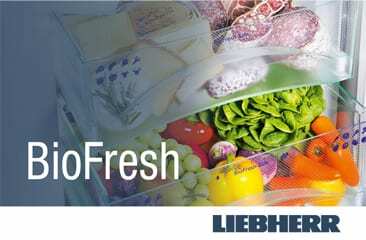 A Liebherr herb and berry compartment is the best place to freeze your berries as it prevents them from clumping together on freezing, thereby facilitating easy portioning for subsequent storage in freezer bags or containers. 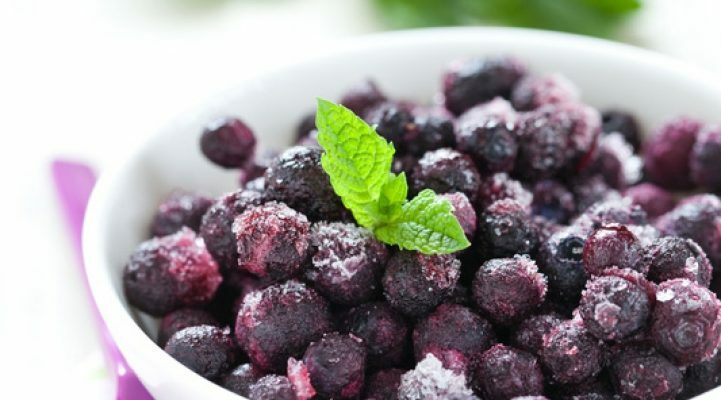 Simply spread out your blueberries in the herb and berry compartment and leave them to pre-freeze for about 10 to 12 hours. Then divide them into portions and store in the freezer in normal freezer bags or resealable plastic containers, ensuring that these are tightly sealed to prevent the ingression of moisture. So, have we convinced you that it’s worth tracking down some blueberries on your next shopping trip or moorland walk? You won’t regret it. And remember, if you don’t want to eat them on their own, you can always use them to create a fantastic dessert. What are your thoughts about blueberries? Do you have a favourite recipe? Please write and let us know. Use the comment function below this post or start/join in discussions with us on Facebook. Why does food go mouldy? And what can we do about it?